Thanks to stringent class regulations on aerodynamics, performance, power, and fuel consumption, modern race cars just aren’t as gorgeous as they used to be, especially in the 1970’s and 1980’s. At the highest level of endurance racing, the grid is packed with prototypes that are as homogenous as they are fast. 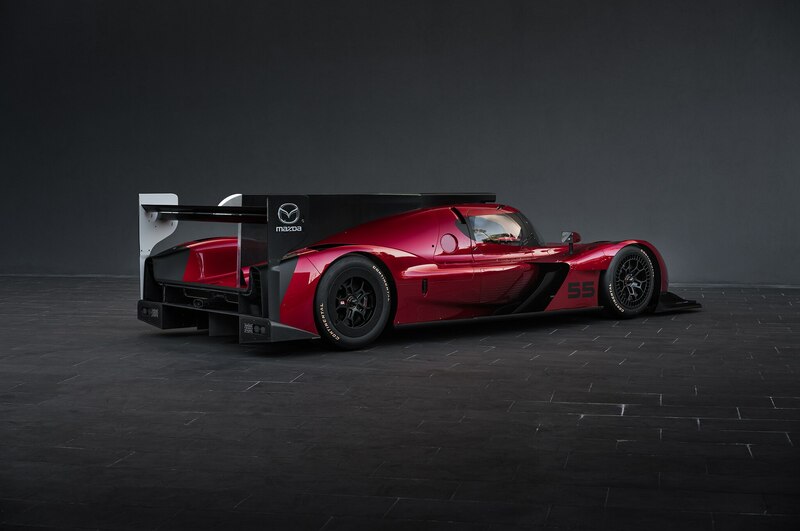 Mazda broke away from the pack with the reveal of its new gorgeous RT24-P Daytona Prototype. 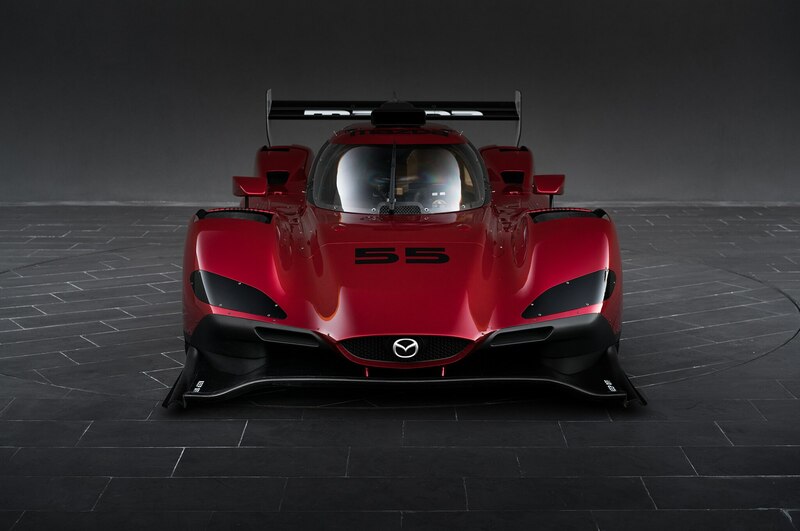 Compared to the current batch of Daytona Prototypes, the Mazda is a lithe, fluid form, adhering to the Japanese automaker’s popular “Kodo” design language. Whereas most Daytona Prototypes wear a sloping flat-face, the RT24-P has a sculpted font clip, leading into a curvaceous body design. 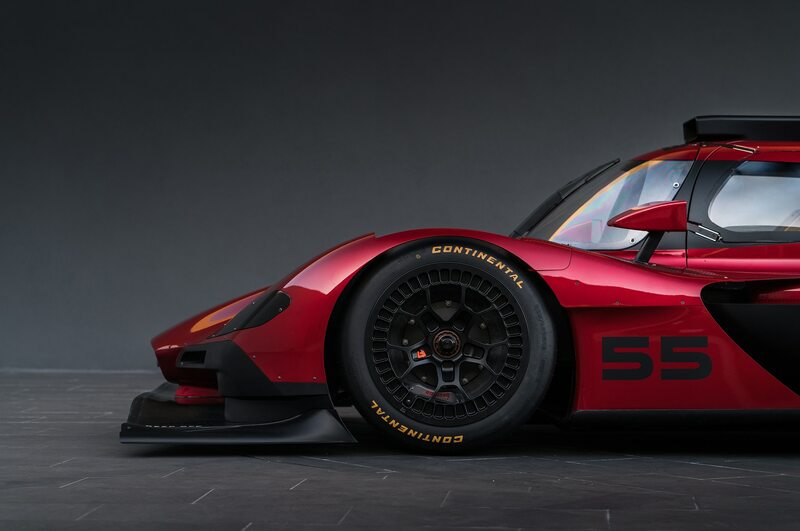 This is the first Daytona Prototype International from a major automaker. The new DPI class was created as an alternative to the LMP2 class, primarily through a unique aero kit and powertrain differences. 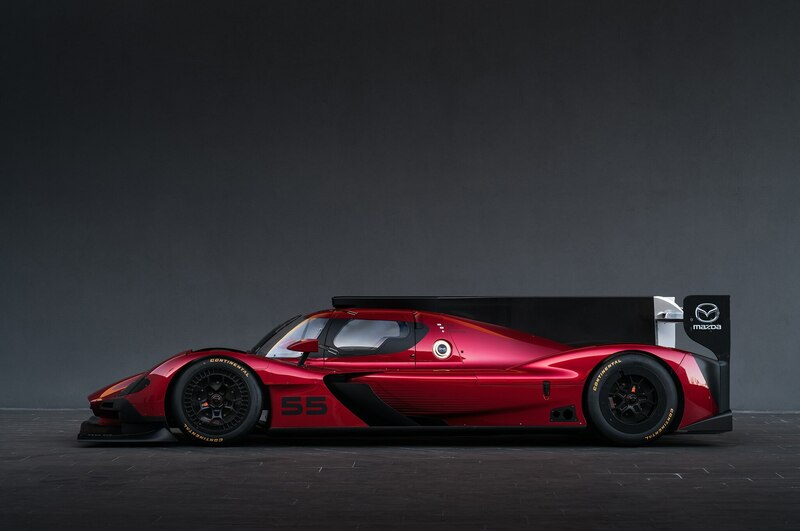 Underneath the handsome design is a standardized LMP2 Riley Mk 30 chassis, powered by a mid-mounted 2.0-liter I-4 pushing out a mighty 600 hp. The car is fully compliant with regulations, and will compete primarily in the IMSA WeatherTech SportsCar Championship. 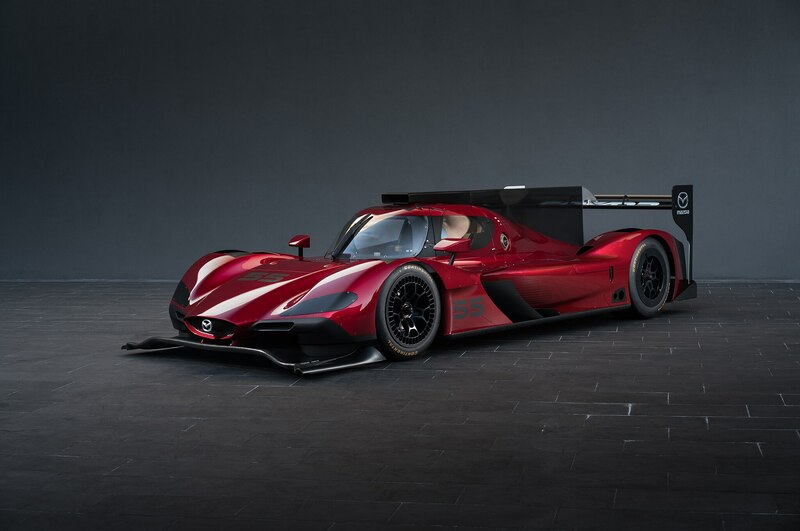 Look for the gorgeous RT24-P to make its competition debut at Daytona in January of next year.